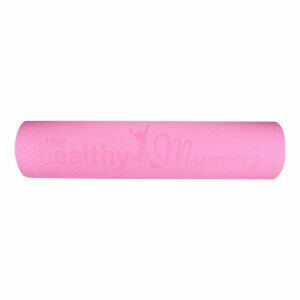 The Healthy Mummy pink yoga mat is the perfect workout mat for yoga , pilates, stretching and other exercises. 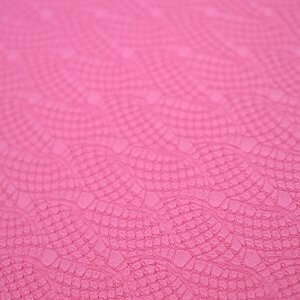 Why use the Pink Yoga Mat? 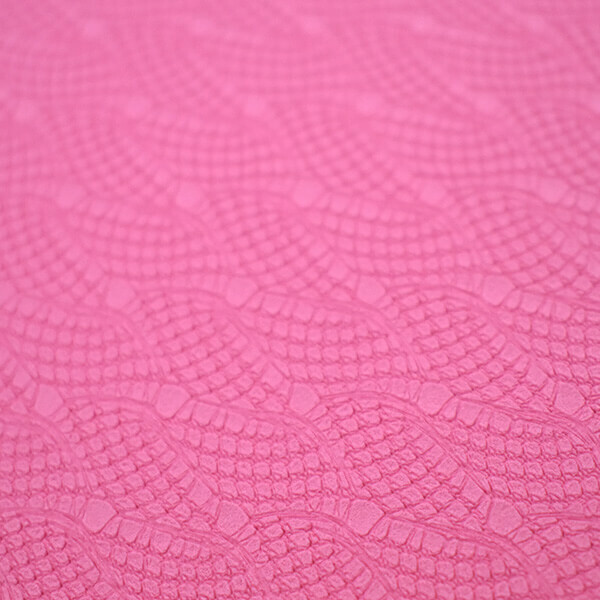 Looking for exercises to do with your new pink mat? 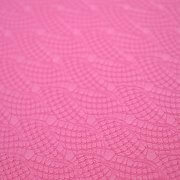 Join the 28 Day Weight Loss Challenge for loads of exercises that you can do with your Healthy Mummy Pink Yoga Mat! The 28 Day Weight Loss Challenge is specifically designed for Mums who want to lose weight or simply get healthy. 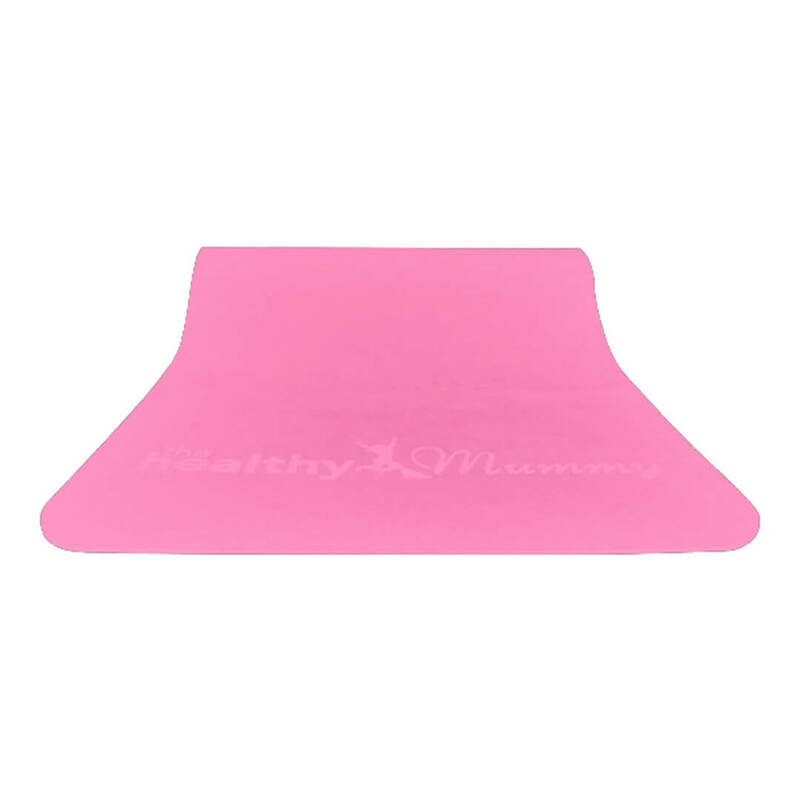 All of our plans are flexible and aim to help mums achieve their weight loss goals. We have a range of recipes that cater to all budgets, time constraints and dietary requirements. 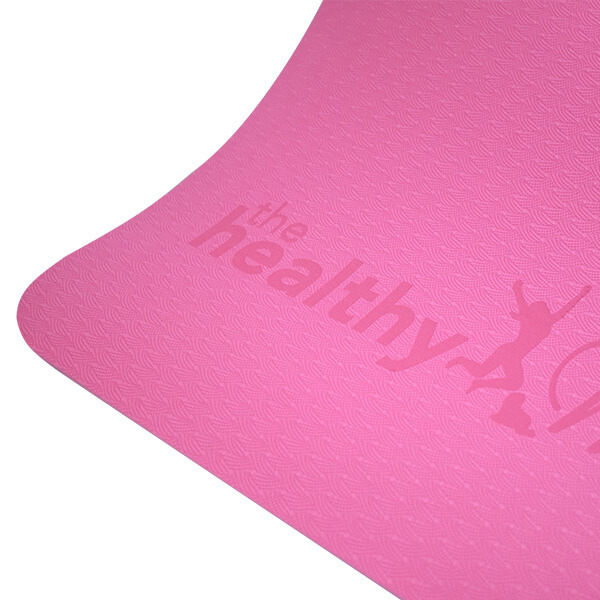 Our exercises range from beginner to advanced so there is alway something for everyone!